Keep the burgeoning village of Headshire happy! 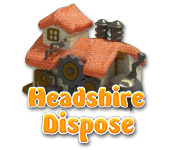 Match disappearing items to their original bubbles in this memory-style Puzzle game.Governor, Headshire needs you again!In your post as Governor of Headshire, you must gather resources to keep your town happy. 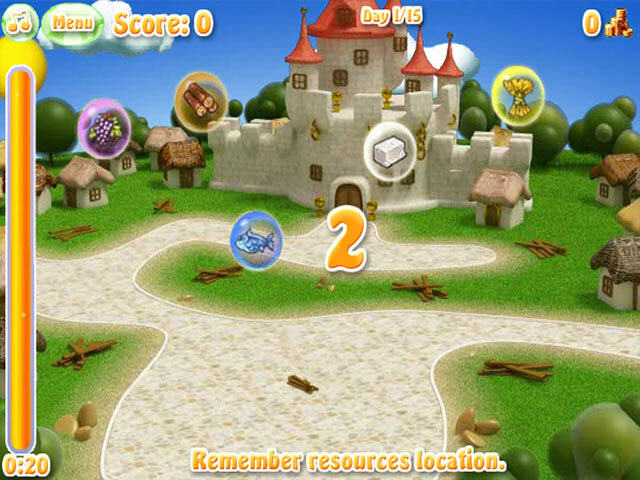 Memorize the locations of disappearing items in this Puzzle game. 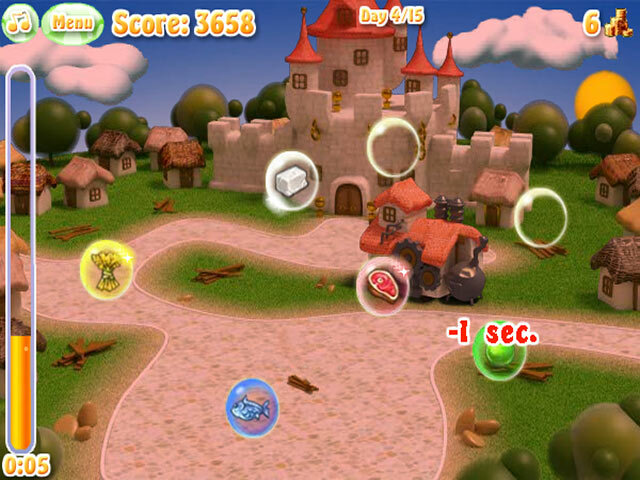 Drag the items at the bottom of the screen to their correct bubbles to keep the village bustling. 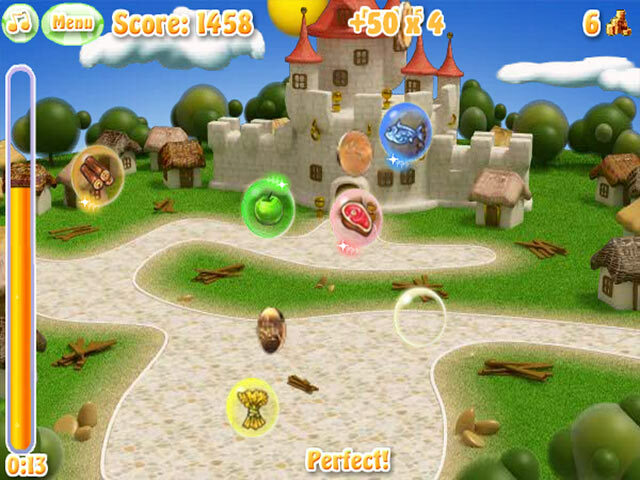 Click on any coins that fall and use them to buy power-ups and bonus items at the market. Replace all of the resources before nightfall so that everyone in Headshire is happy, well-fed, and warm!